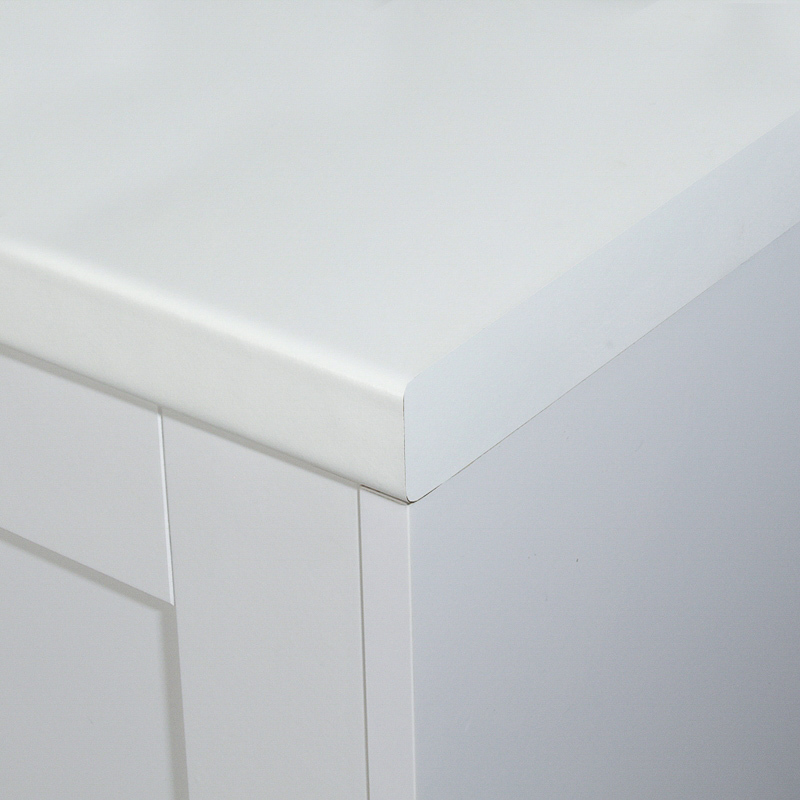 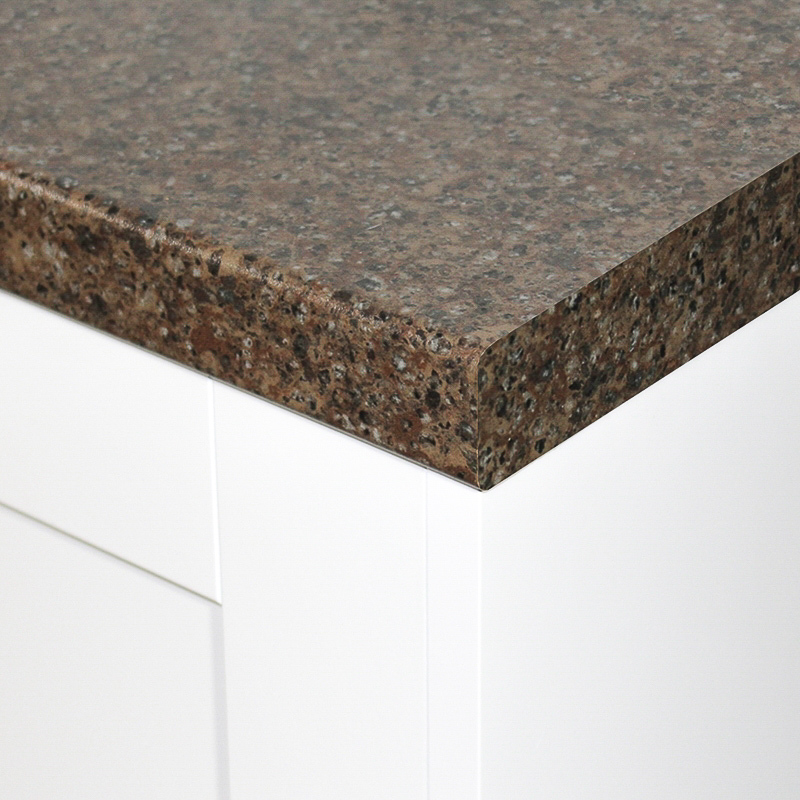 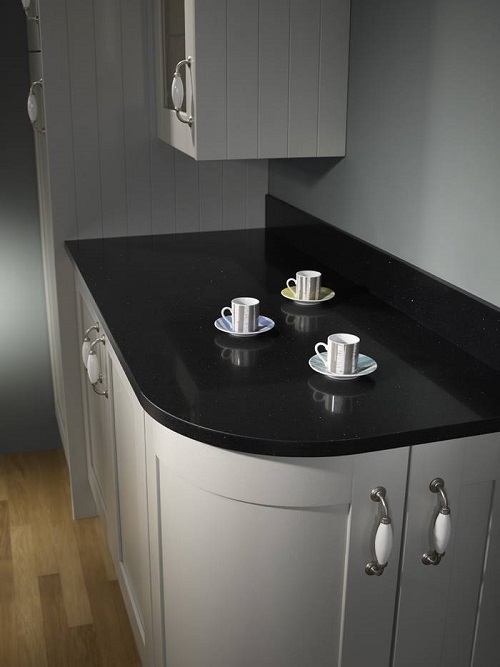 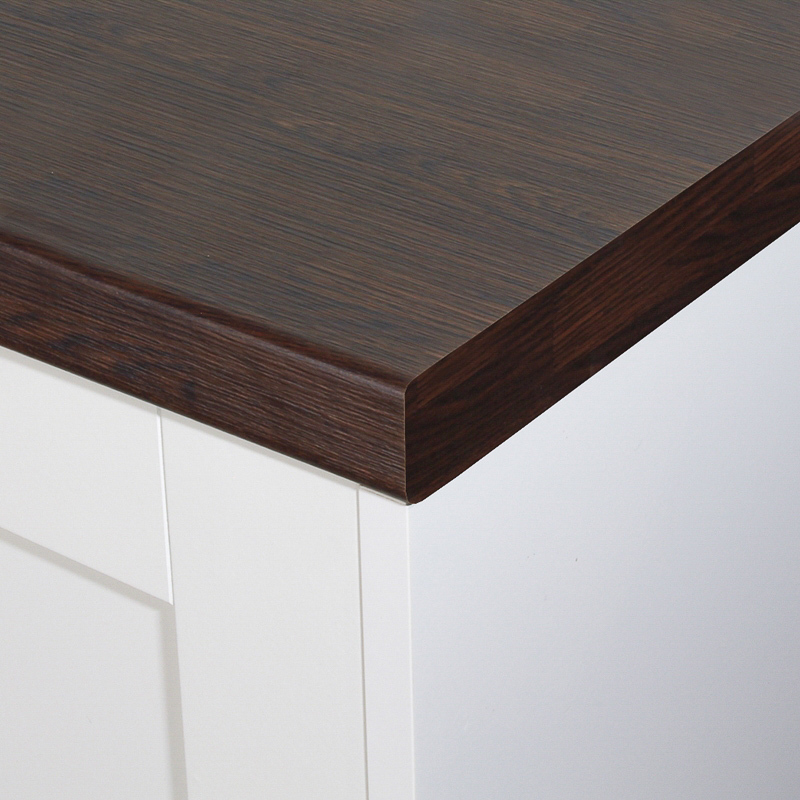 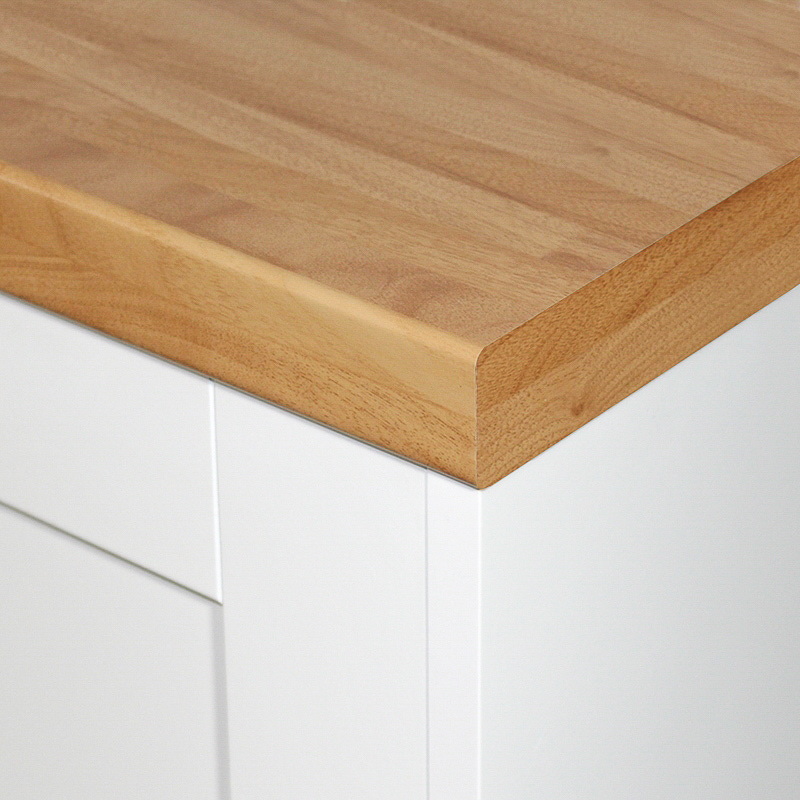 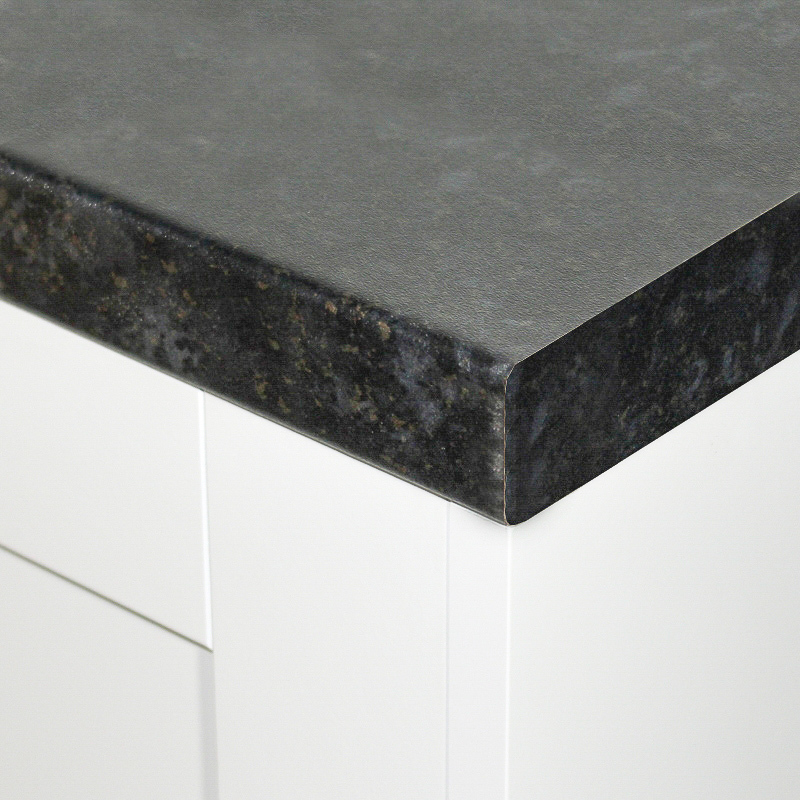 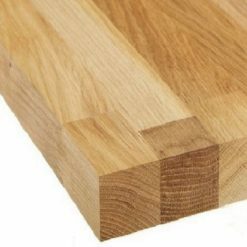 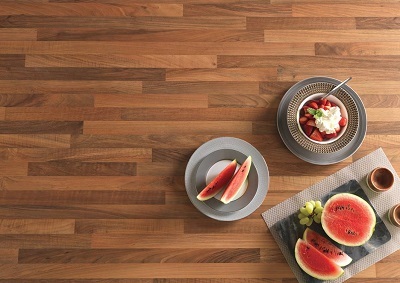 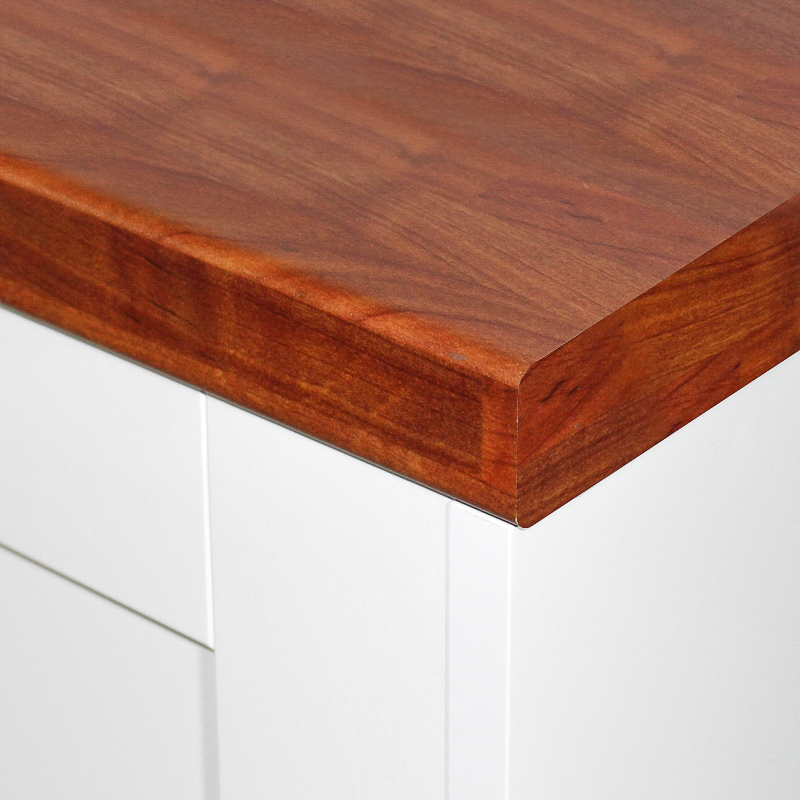 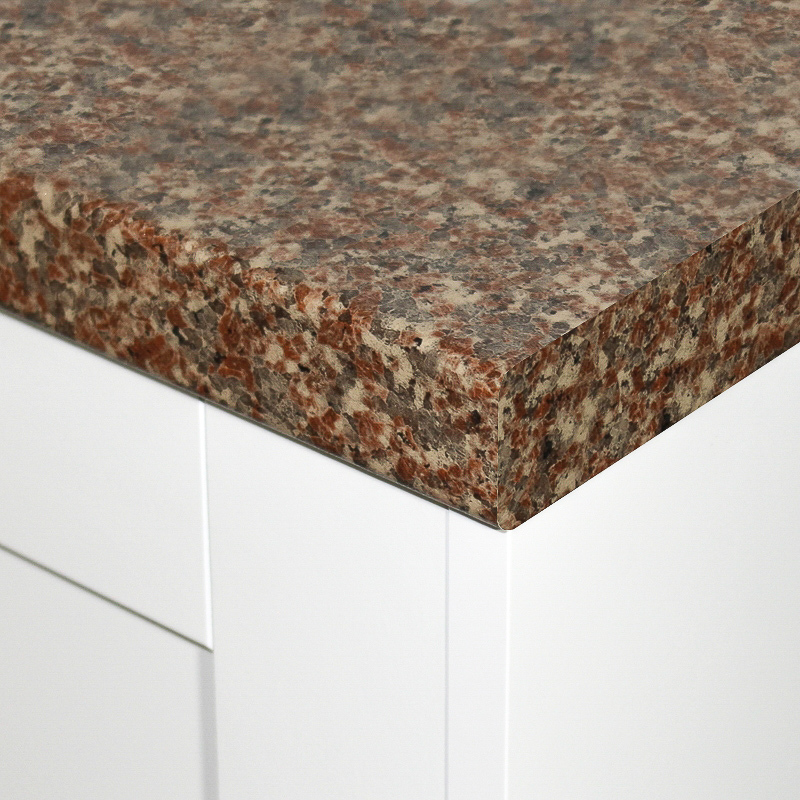 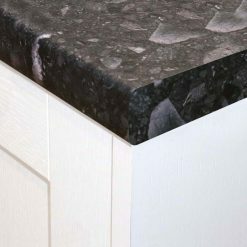 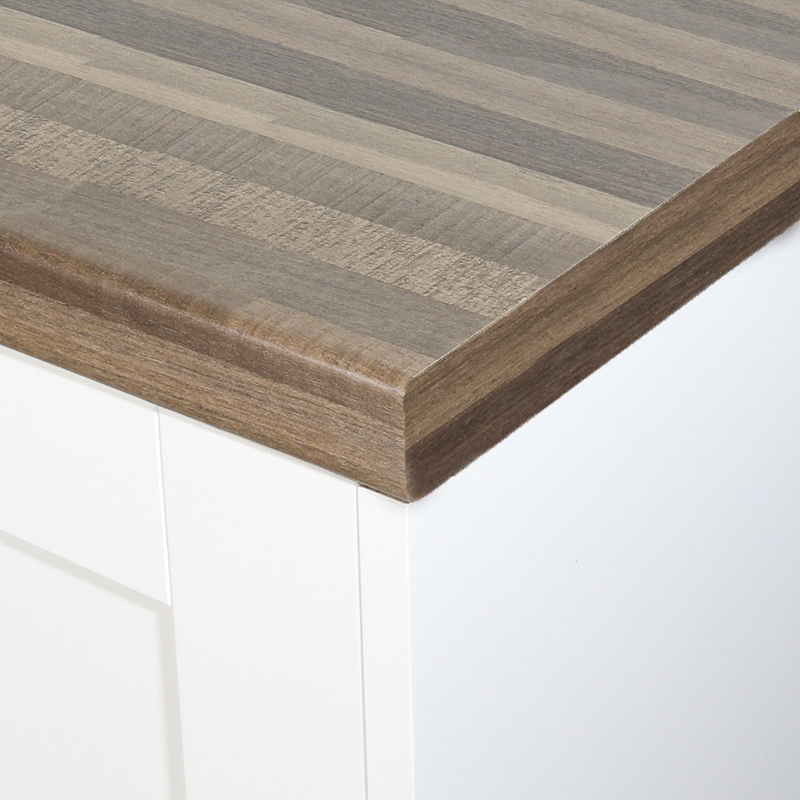 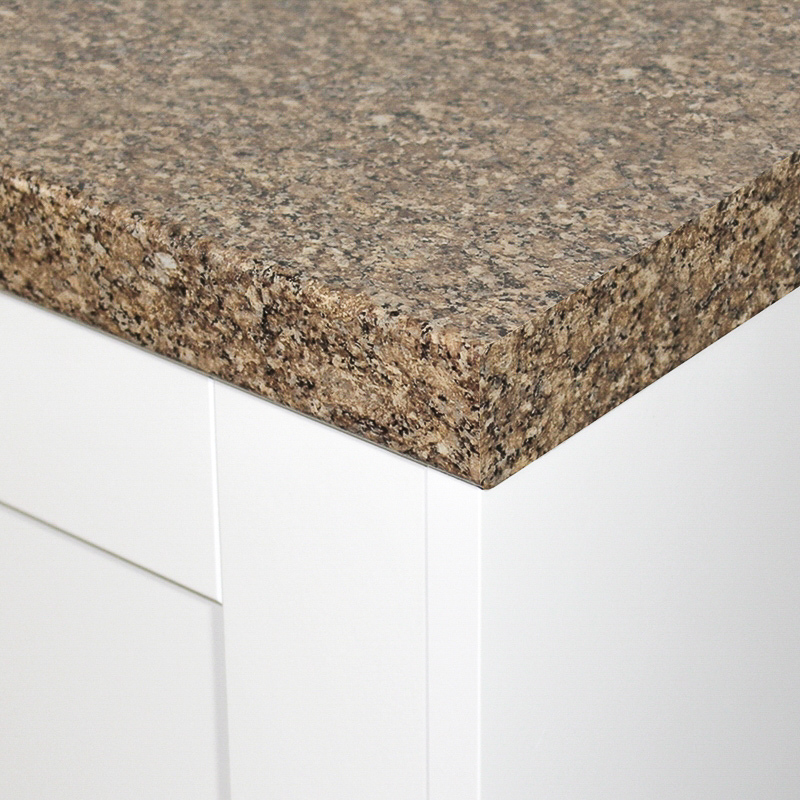 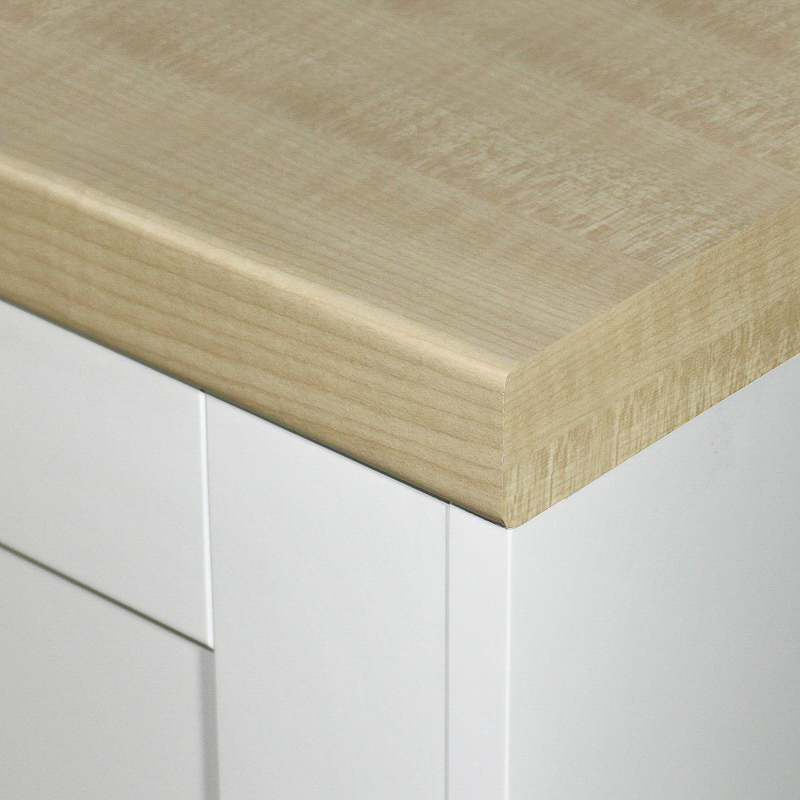 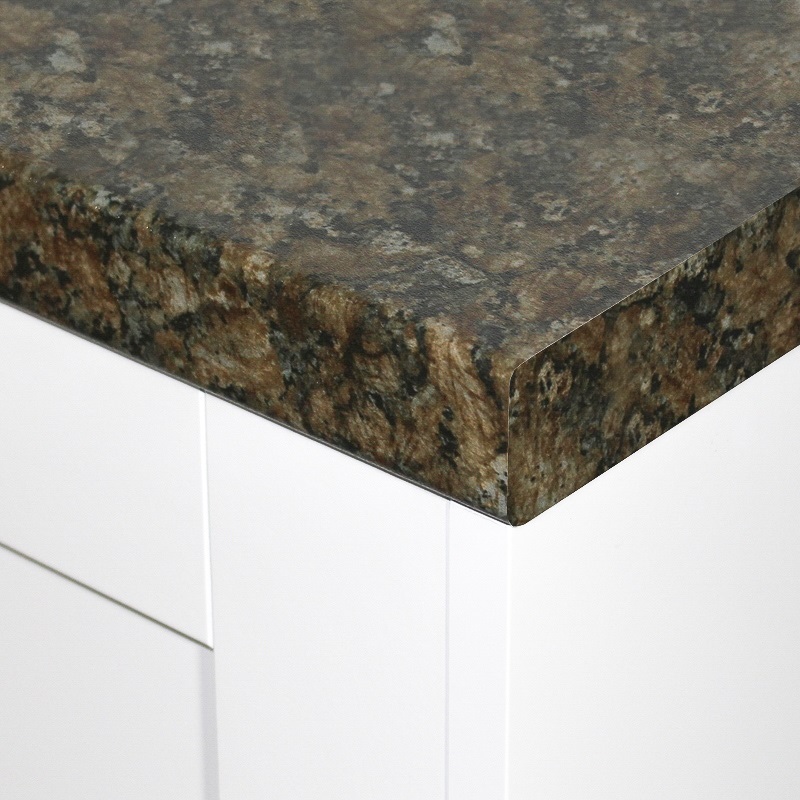 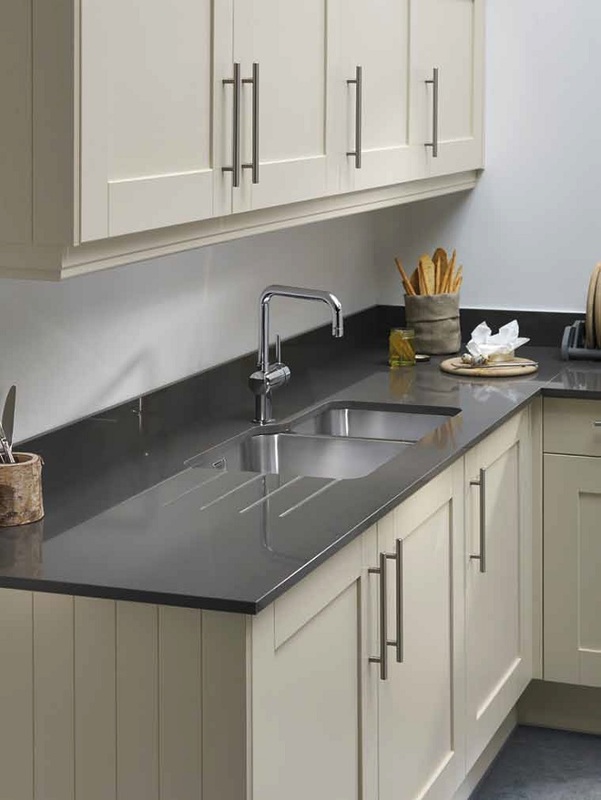 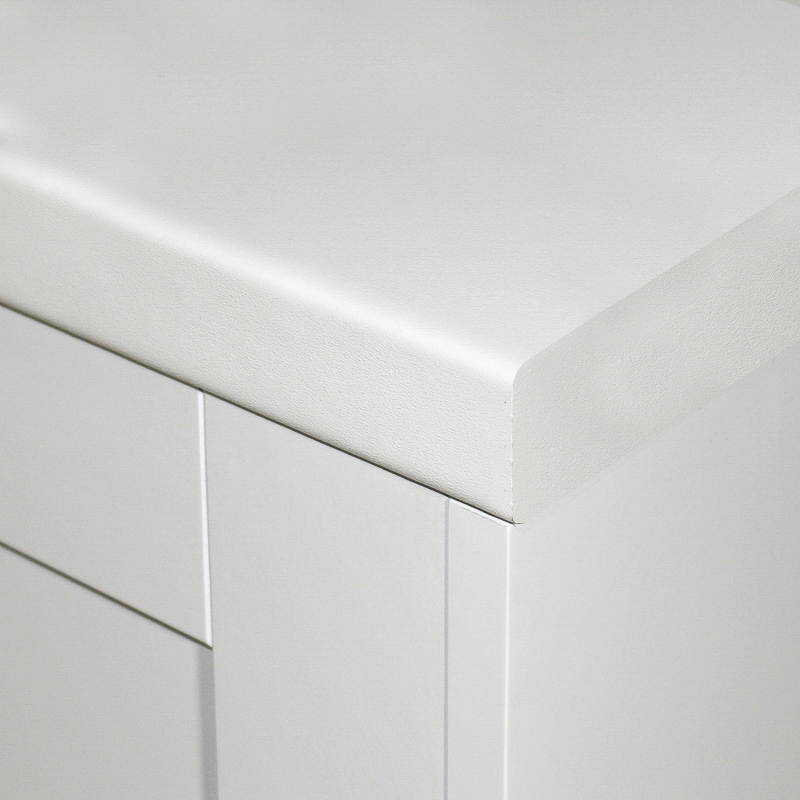 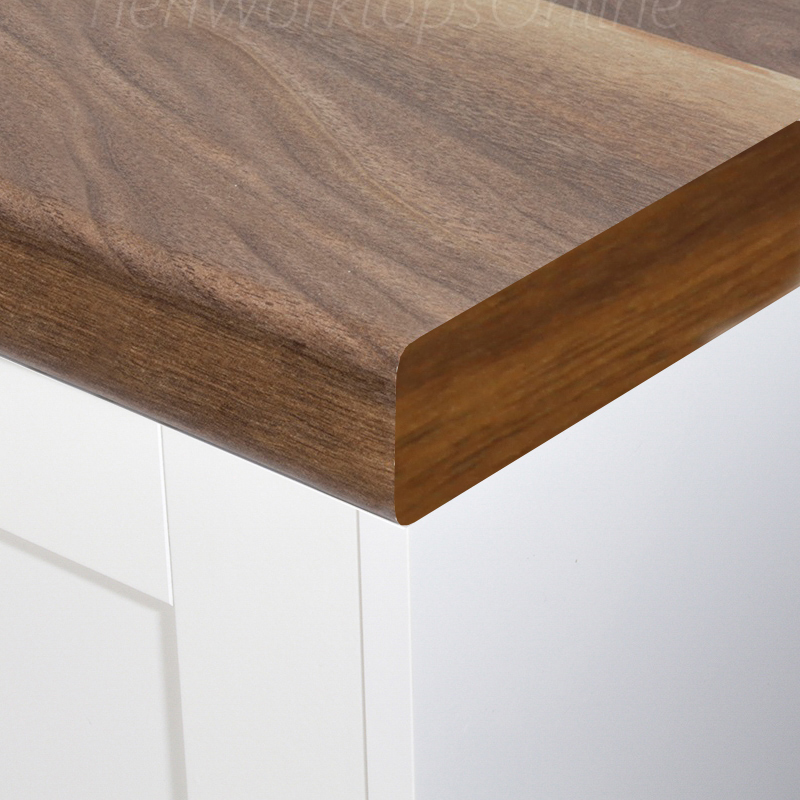 We have an array of affordable, top of the rangesmooth matt kitchen worktops to choose from on our online store today. 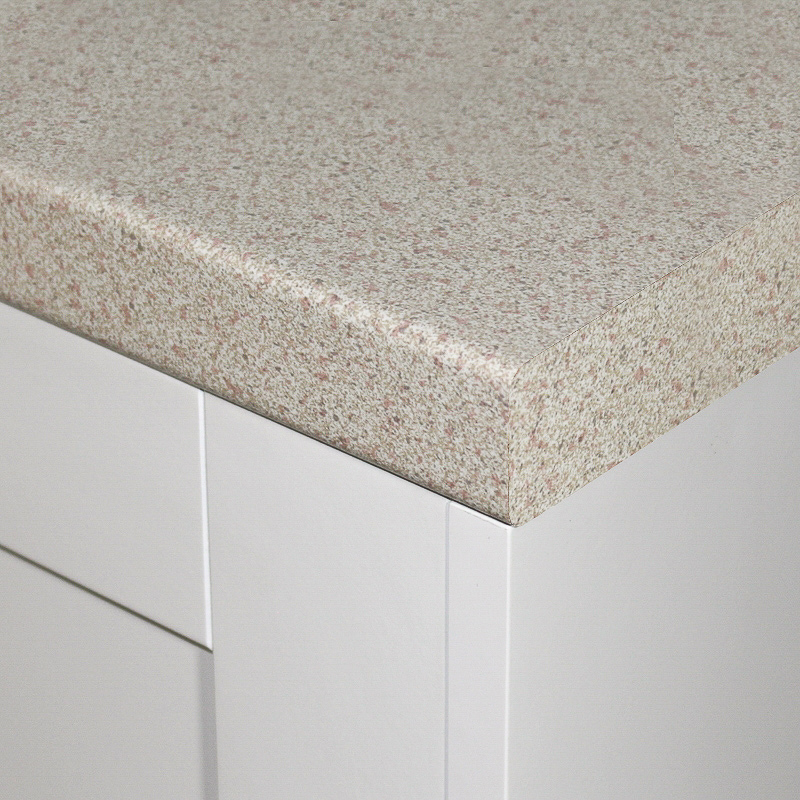 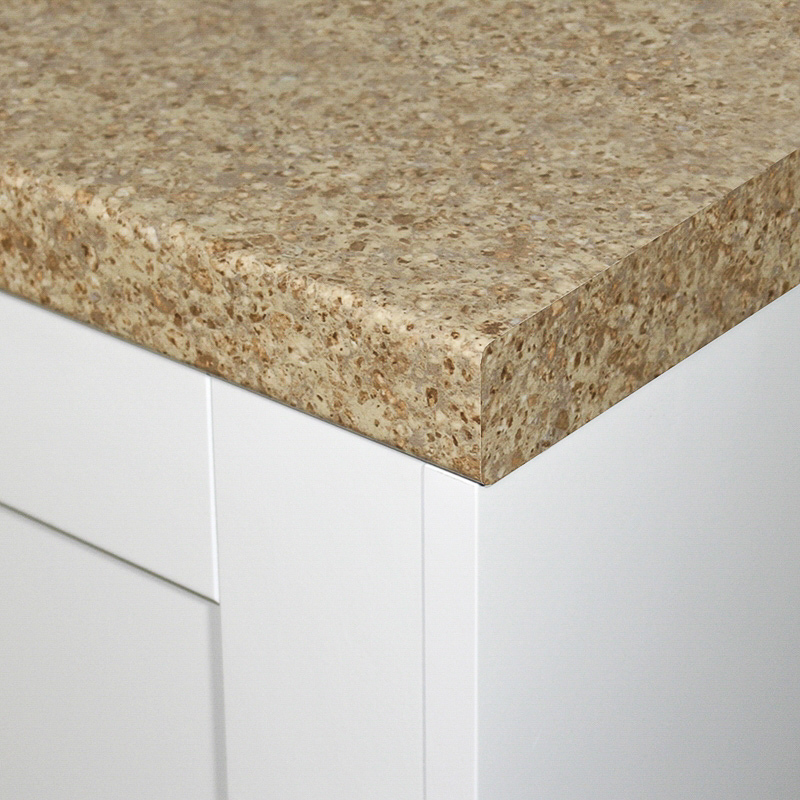 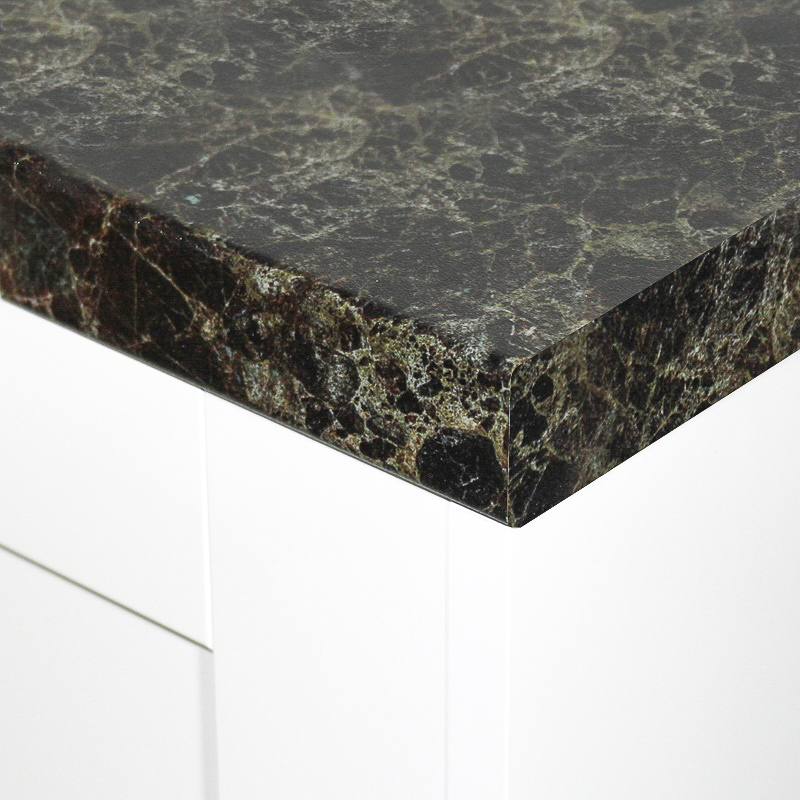 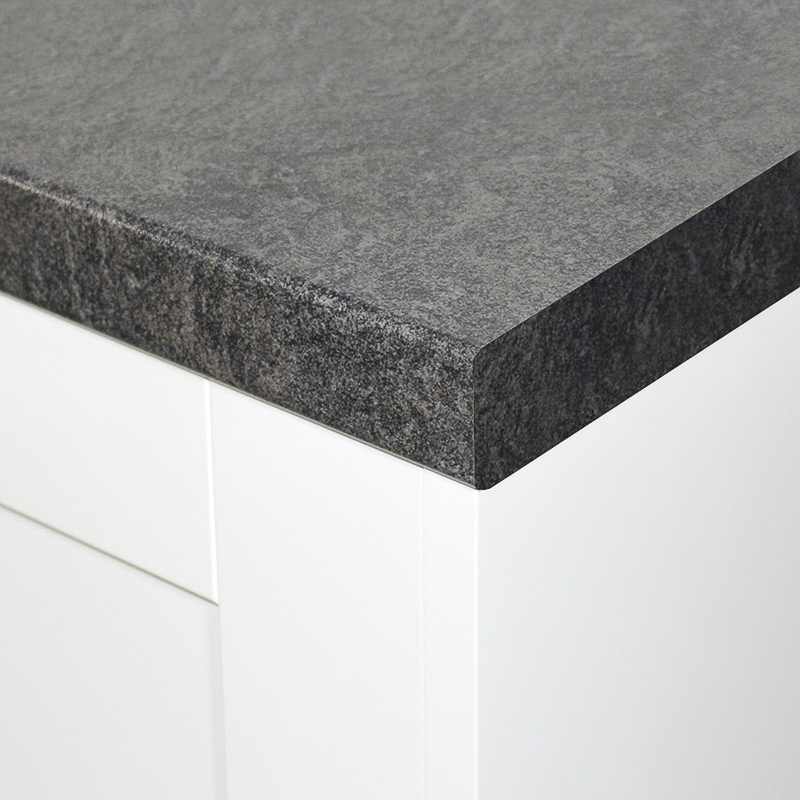 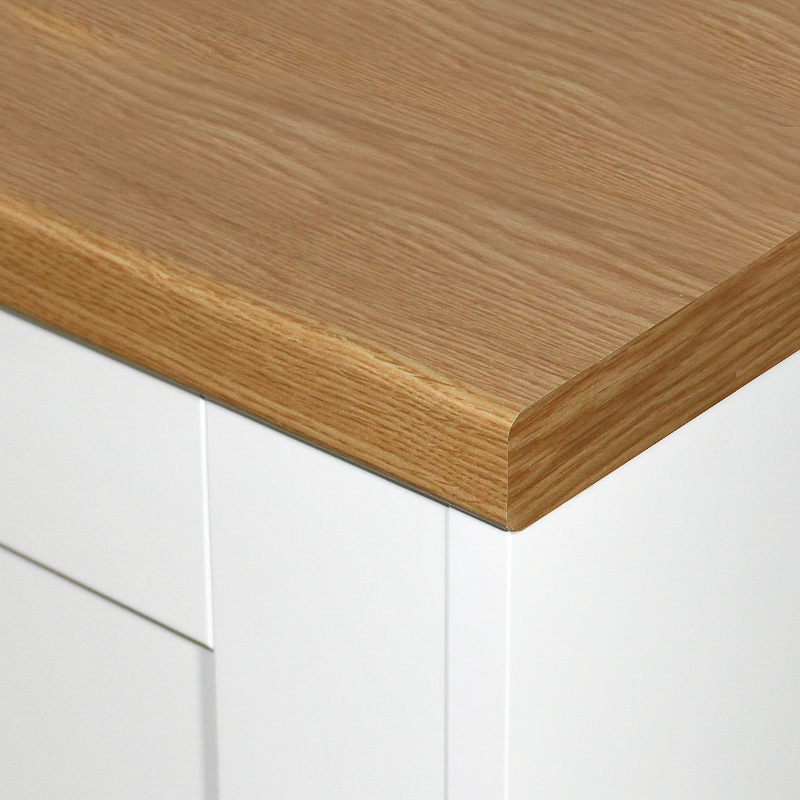 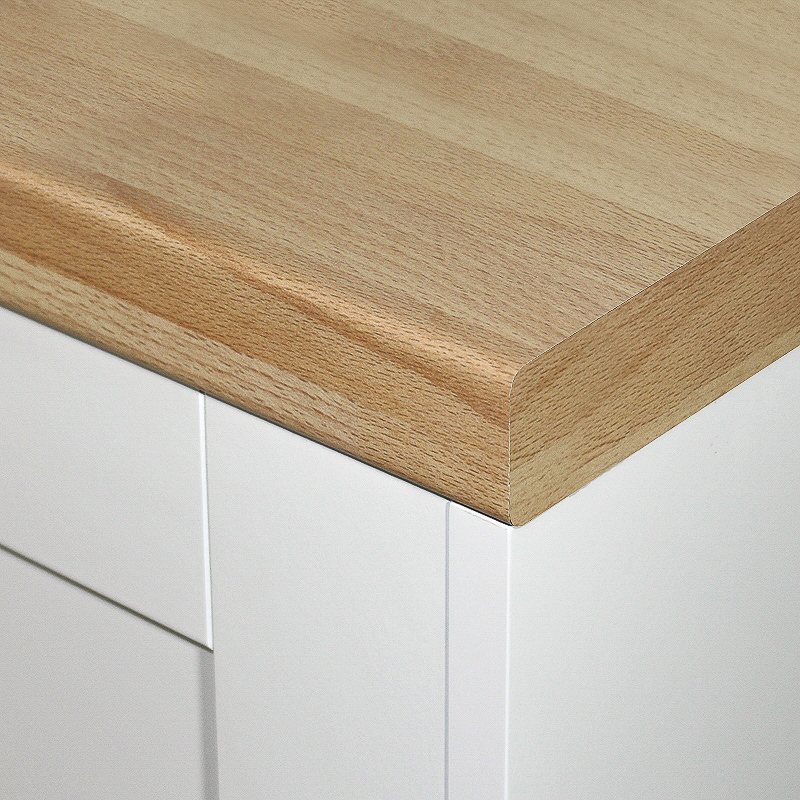 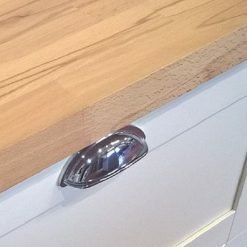 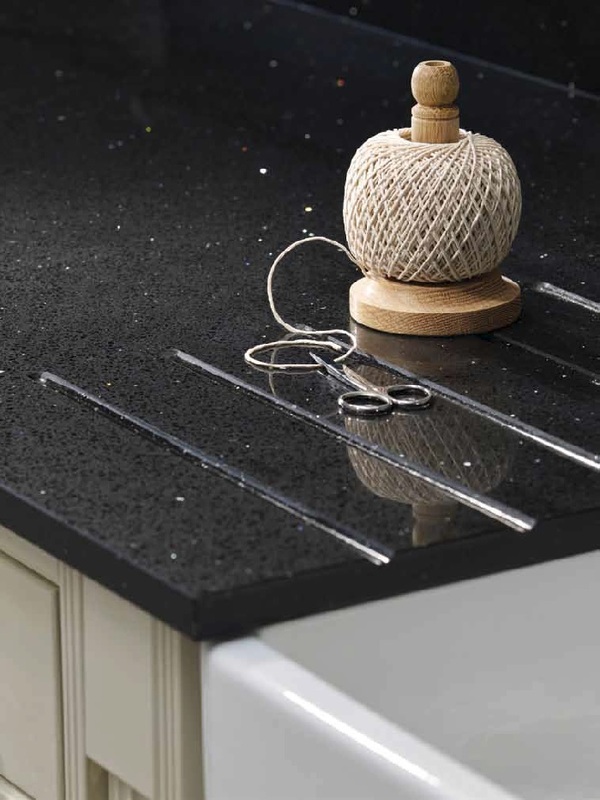 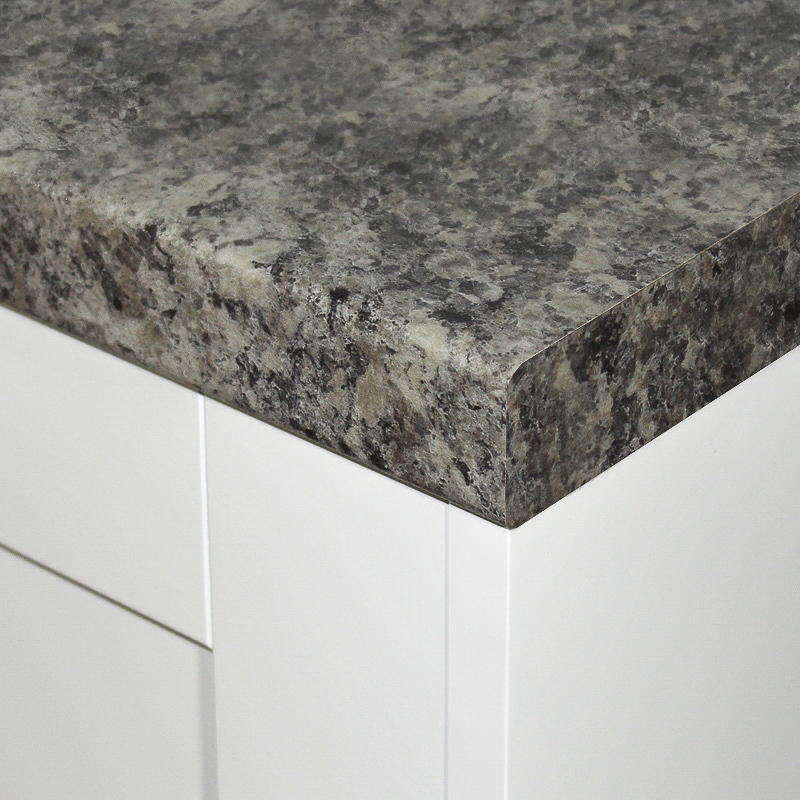 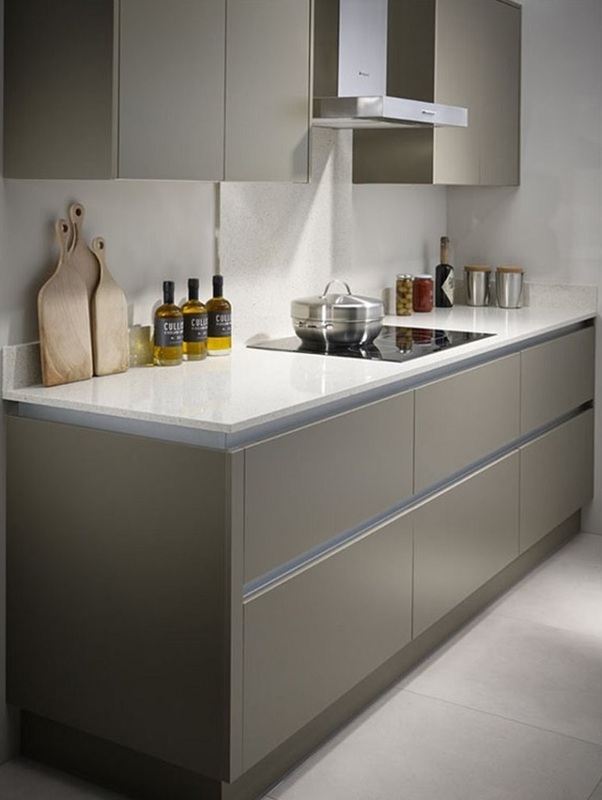 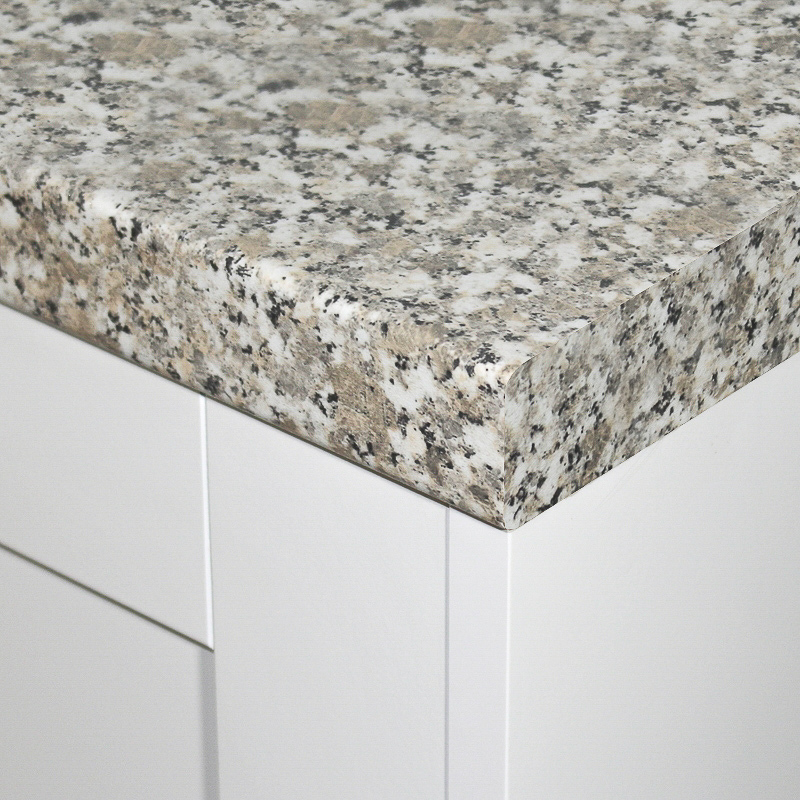 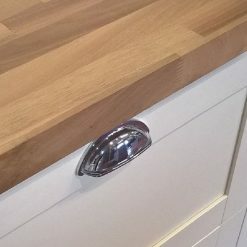 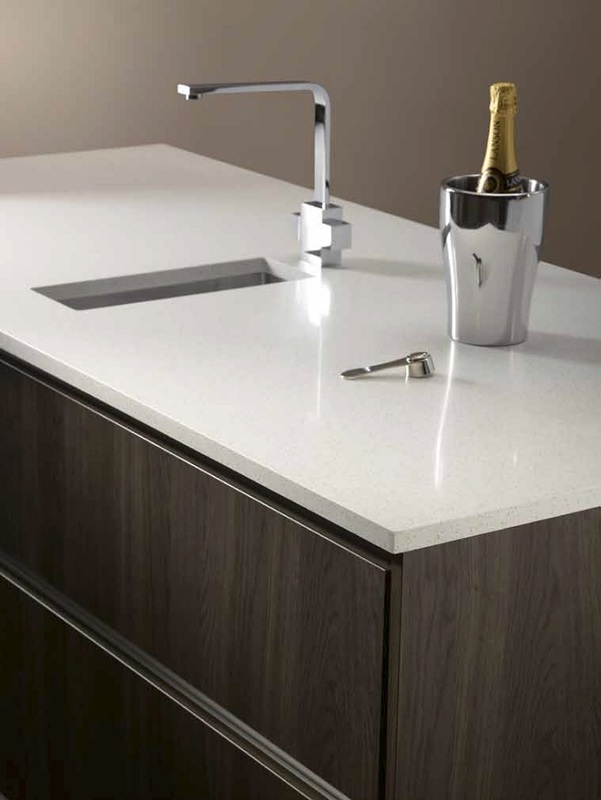 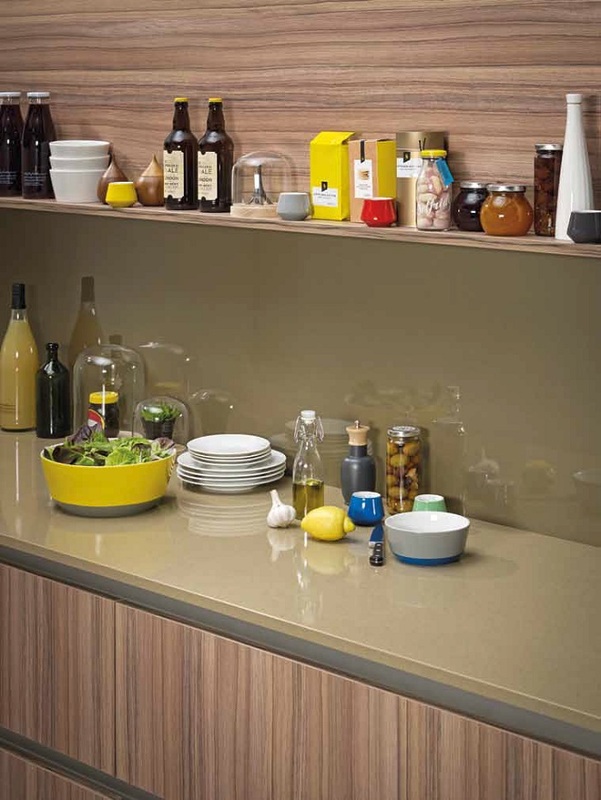 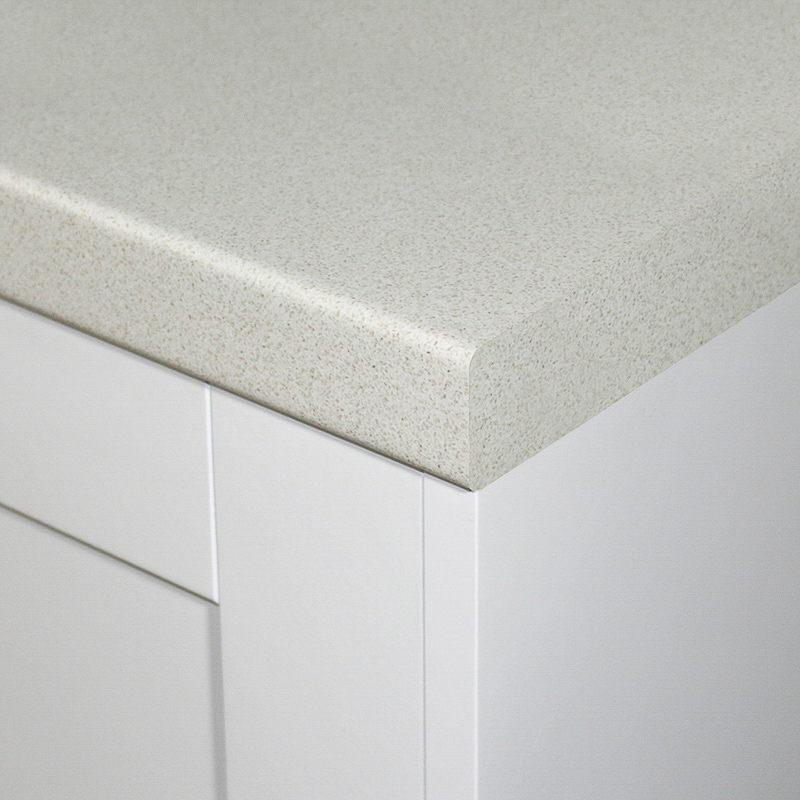 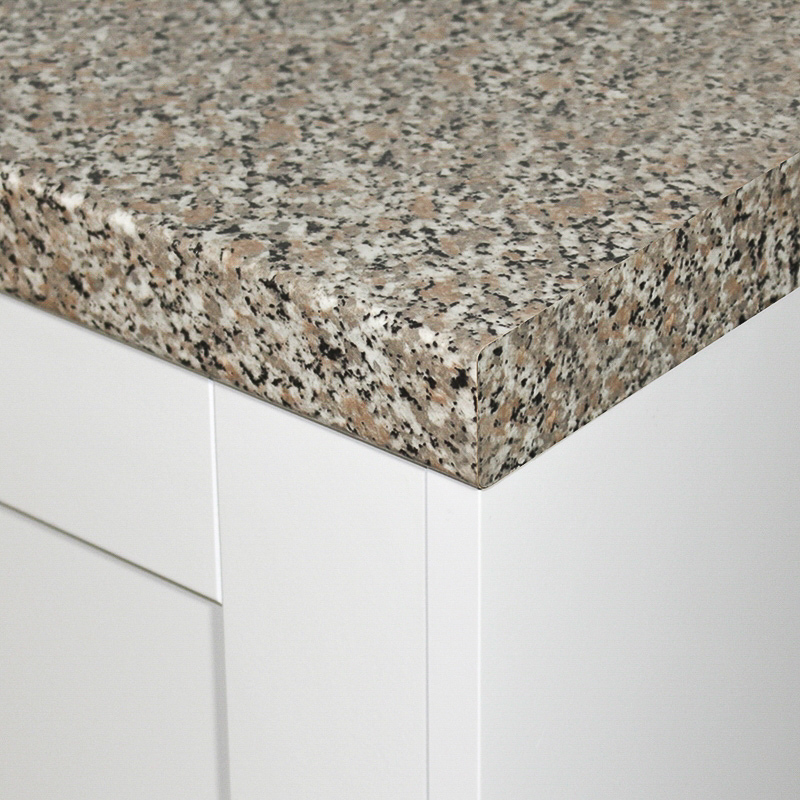 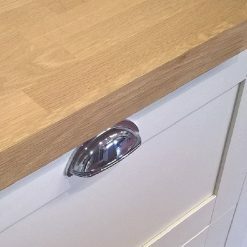 Matt worktops offer acontemporary, soft appeal to any kitchen design. You can choose from our vast collection of different colours and designs manufactured by the likes of Formica Axiom, Formica Prima, Duropal and Bushboard.